In a few days time on May 23rd, 2017 Manic Interactive will be launching their new game on the PlayStation 4 called Deliriant which offers an adventure set in the 1970s which has been inspired by the likes of Gone Home, Journey, and Myst. 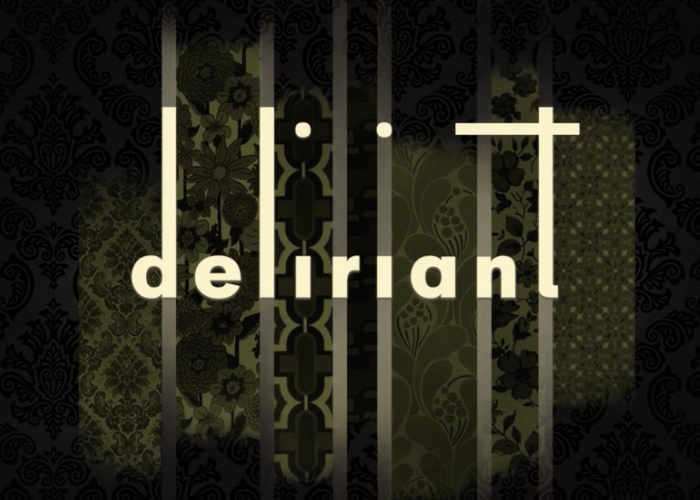 Deliriant is a game that takes a subtle approach to the exploration of serious topics like abuse, coping mechanisms, and familial relationships. Deliriant allows players to have a non-linear exploration narrative experience in which the environment evolves as a character and drives the story through player interaction. Inspired by the emotional power of Fullbright’s Gone Home, the beautiful non-traditional presentation of TGC’s Journey, and influence from the original Myst, we combined this theme of psychological abuse with our own developed concept of nontraditional storytelling. What emerged is an experiment in empathy. A victim of intense suffering cannot get over their trauma because their mind re-lives that event again and again, keeping it inescapably cemented in their thoughts. So what if your own home — every room, every object, every person who lives there — was the very prison of obligation that trapped you within your suffering? How would you escape? Could you? With Deliriant, we ask the player for some reflection. When trauma is shared with you, you experience some fraction of it yourself, and that creates understanding. We’re definitely offering something out of the box and asking a lot of the player, but my greatest hope is that someone’s perspective will be positively impacted by our game. That by itself would be success.